About 8 a.m. on Aug. 28, Teddy Edes was checking on a bulldozer that he had left parked near the bridge on his 160 acres of land. Drawing closer, he saw a car stuck at the end of the bridge with its engine running and its lights on. 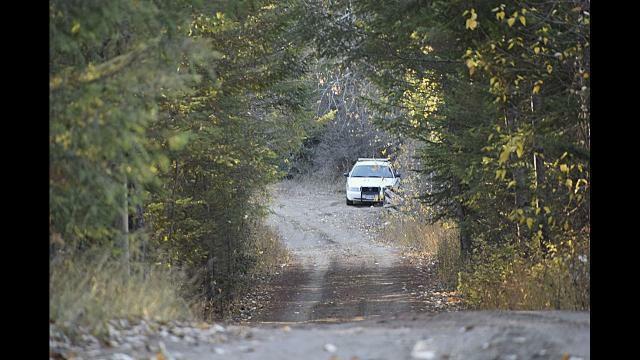 Silver Creek resident Steven Langenegger was one of the two people who called police in August after discovering a hastily abandoned car on a property next to the farm where police have found human remains. Has UBC Okanagan failed valley residents?